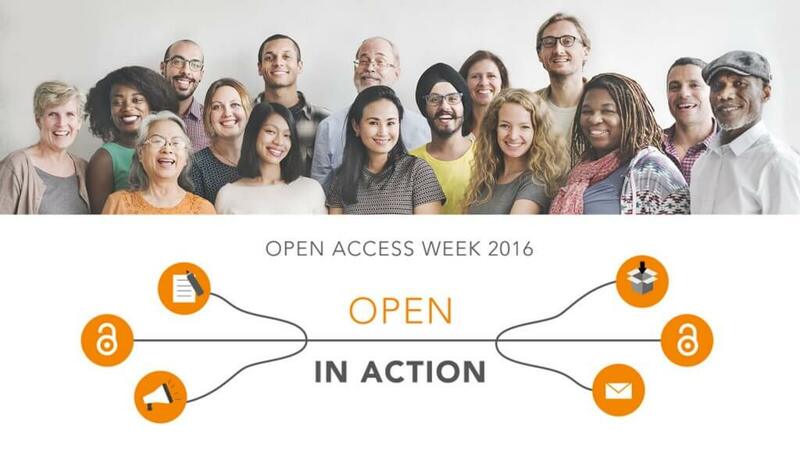 Join the UCSF Library as we participate in Open Access Week from October 24 – 30, 2016! Open access (OA) is the free, immediate, online access to the results of scholarly research and the right to use and re-use those results as you need. Open Access Week offers an opportunity for the academic and research community to continue to learn and dialogue about open access. From posting final accepted manuscripts in an open access repository to supporting colleagues in making their work more accessible, this year’s Open Access Week will focus on moving from discussion to action in opening up our system for communicating research.